Create and share your own lifelong memories and championship moments at Pebble Beach. The Reviews Are In. Now, It's Your Turn. 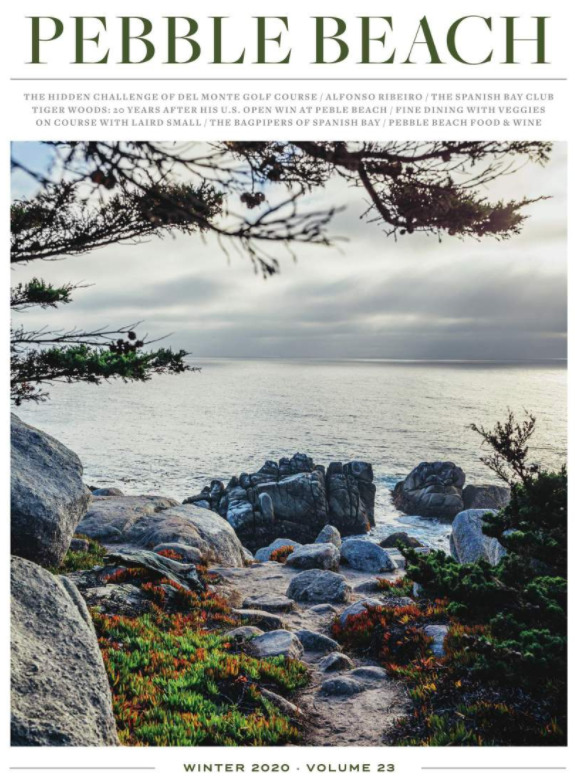 We invite you to come and see why Pebble Beach Golf Links is consistently rated the greatest public golf course in America—and then share your favorite memories with us.